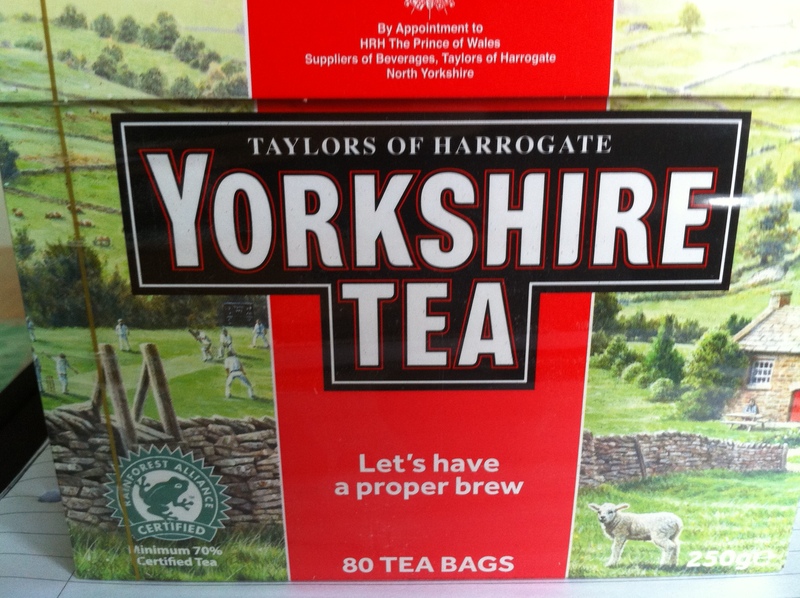 Yorkshire Tea , Let’s have a proper brew !! Today is a calm day , full of back ups and reviews , drinking Yorkshire tea , my favored brew around here. They go to great lengths to make tea properly – from tasting 1000s of teas a day to find the best for their blend , even thinking about the water you’ll be brewing it at home. And over the years they’ve built relationships with some of the world’s top tea estates and gardens , visiting them in person as much as possible. But working closely with their suppliers is about more than quality tea. It’s about trading with a conscience , doing business in a way that respects people and planet.